My pal Christie has started her Blogging adventure. She is passionate about getting women out in the outdoors experiencing nature and taking on challenges. Give her a look – she’s a keeper! 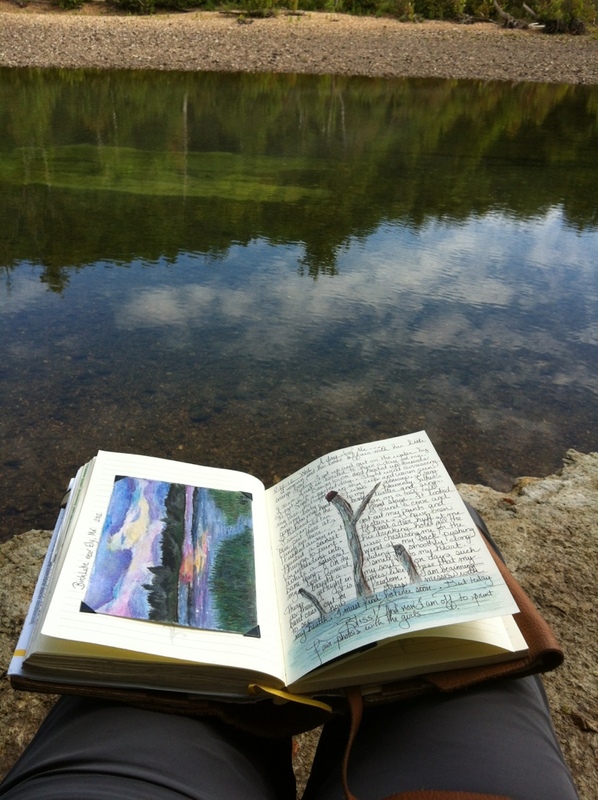 I love journaling from the kayak or sitting on a bluff. Each year my journals grow in creativity. Do you journal?? ?